U.S. President Donald Trump says he will deliver a statement on Saturday to make a “major announcement” about the partial government shutdown, which has been going on for nearly a month. “I will be making a major announcement concerning the Humanitarian Crisis on our Southern Border, and the Shutdown, tomorrow afternoon at 3 P.M., live from the White House,” Trump said in a tweet on Friday. 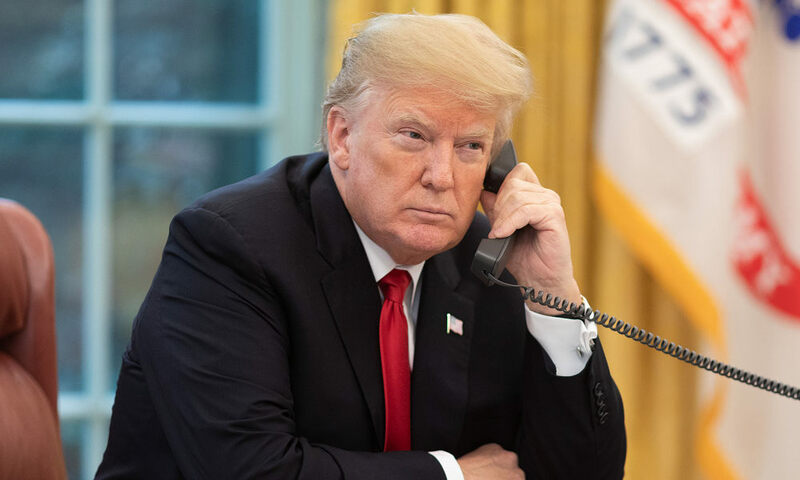 Details about the announcement were not immediately known, but Trump said earlier this month that he was considering to declare a national emergency if lawmakers failed to reach an agreement. The current shutdown began on December 22 when funding expired for parts of the government, including Homeland Security, the U.S. Treasury, and the Justice Department. More than 800,000 federal employees are either furloughed or working without pay. At nearly 29 days, the partial government shutdown is by far the longest in U.S. history, surpassing the 21-day shutdown in 1995 and 1996, when Democratic President Bill Clinton and the Republican Congress clashed over economic forecasts for the federal budget.